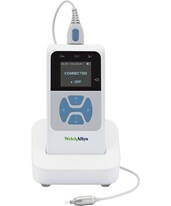 A full line of cutting-edge audiometry equipment is available at TigerMedical.com, to diagnose various vision conditions in patients of all ages. 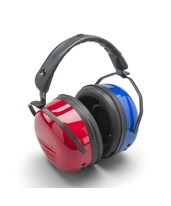 Browse our selection of products to find the one that suits you best. 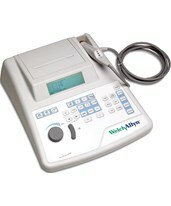 Welch Allyn's entire line of hearing screeners and audiometry products includes the revolutionary AudioScope® 3 with various options, recommended for children and adults; the OAE hearing screener set, effective in patients age newborn and up; the MicroTymp®3 set with printer for tympanometry; and a convenient ear wash system to remove cerumen without mess. 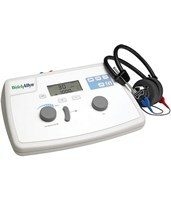 The AM 282 Manual Audiometer is recommended for routine hearing screening in physician's offices and clinics. Each tool provides or assists in a complete, accurate, easy and comfortable ear examination, no matter the age of the patient.